Thread: Zgemma 4K UHD H9 Series in stock from only £69! Great quality and value for money! & VALUE FROM ONLY £69! 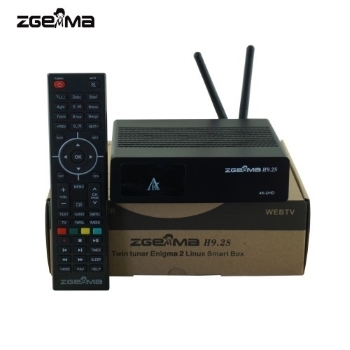 AS STANDARD IF PURCHASED FROM WORLD-OF-SATELLITE. 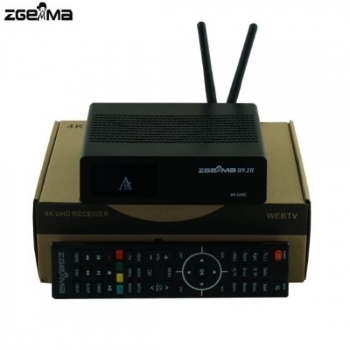 1X DVB-S2X + 1X DVB-C/T2 TUNERS. 1GB DDR3 RAM + 256MB NAND FLASH. REAR USB PORT + MICRO SD CARD SLOT. KODI & QT STALKER SUPPORT. TWIN SATELLITE 2X DVB-S2X TUNERS. 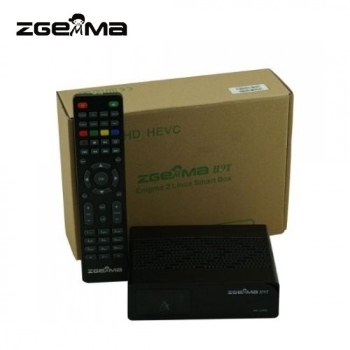 SINGLE HYBRID 1X DVB-C/T2 TUNER. 2X REAR USB PORTS + MICRO SD CARD SLOT. 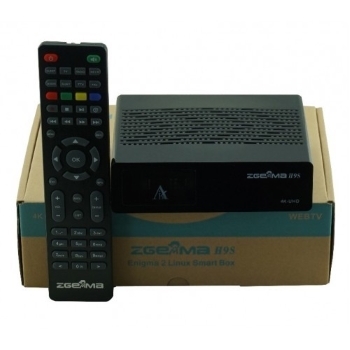 SINGLE SATELLITE 1X DVB-S2X TUNER. OFFICIAL SUPPORT FROM OPENVIX, OPENATV, OPENPLi, PURE2 & MORE! FREE ENIGMA 2 FLASHING OF YOUR CHOICE!